Richard lives with his family in Funsani village, Malawi. In 2013 we started working in his community, and he got involved with the project straight away. ‘Poverty in our village was at an extremely high level, so I decided to join without any hesitation,’ says 45-year-old Richard. 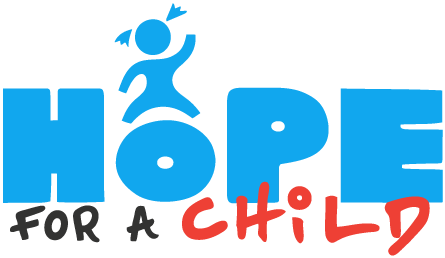 With its local partner Rhema, Hope for a Child opened a Village Bank, where for the first time, Richard and his fellow community members gained a place to save money and access small loans. The bank is completely owned and managed by Richard and around 20 other members. They save their money in one place, and from their savings they can each apply for loans, which are repaid with interest. They all withdraw their savings at the end of each 9-12 month cycle. Over the past 4 years, they have received training in how to invest loans and his savings into profitable business activities. Richard started off by expanding his small farm enterprise, which enabled him to pay his children’s school fees. 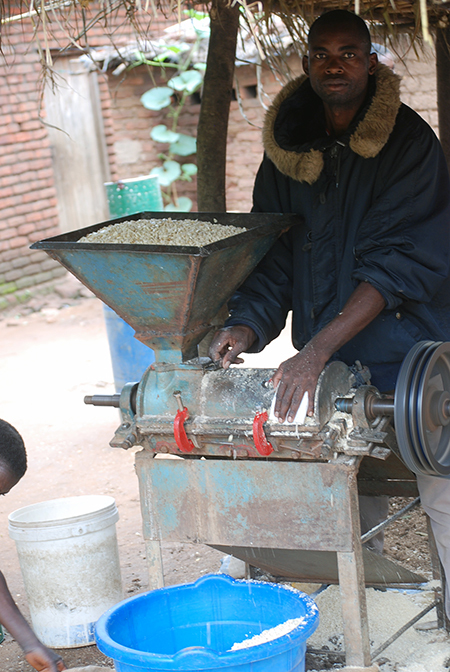 He also managed to save enough money to buy a maize-milling machine, and he has now managed to set up a maize-milling business. In Malawi, most people eat maize flour at least once a day, so he is never without a stream of customers! His business is booming, and he is having employ others to help him. Richard is providing for himself and his family, without being reliant on hand outs. He’s also delivering an important service to the community, and desperately needed jobs to some of his neighbours. If you’d like to join our most loyal supporters and sign up to The £5 Lottery Club, we give away £1,000 every month as well as 99 other cash prizes (yes, every month!). Check it out here.